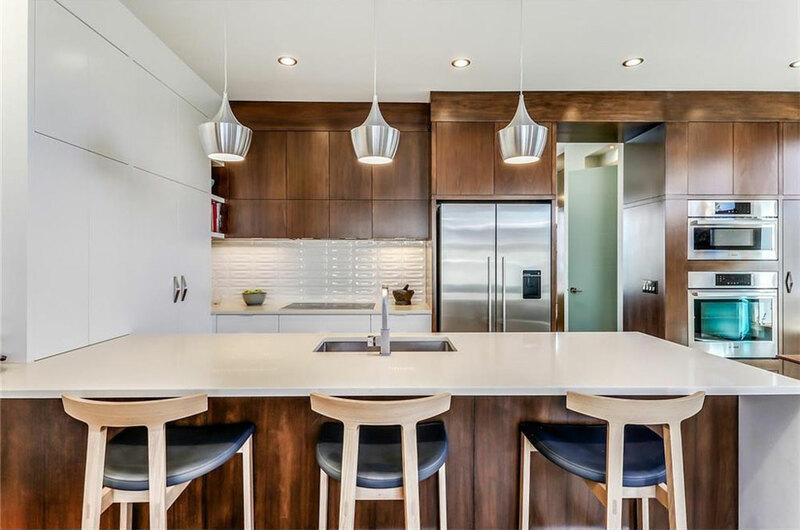 It’s our property of the week and it is LEED certified with triple-paned windows, energy-efficient appliances and a mid-century-inspired design. 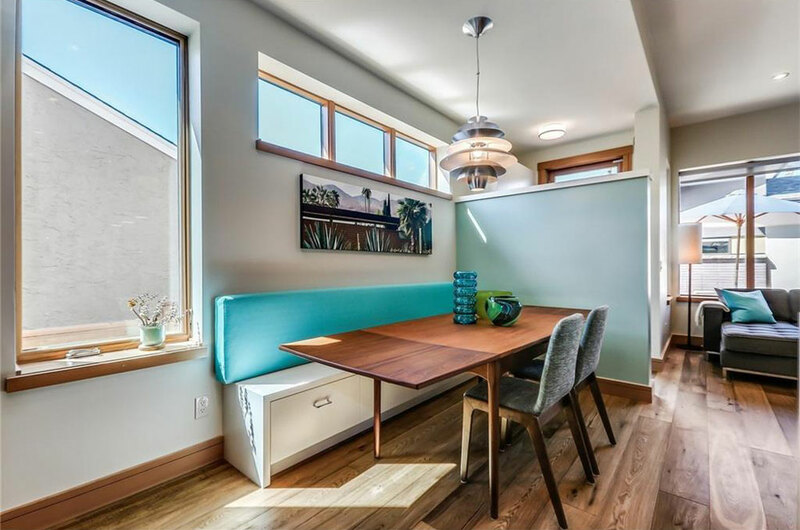 This three bedroom is one of only five LEED Platinum certified homes in Alberta. 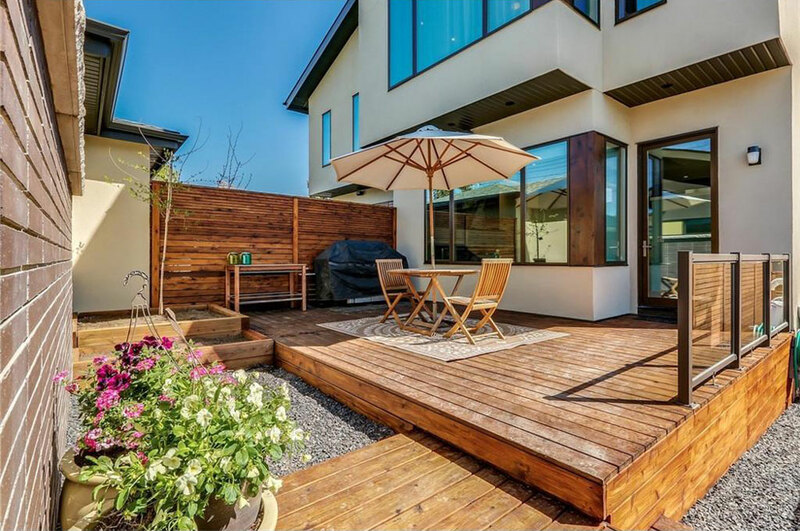 This energy efficient, sustainably built and solar ready home was given the certification through the Canada Green Building Council. A LEED Platinum certification is the highest LEED rating level possible. 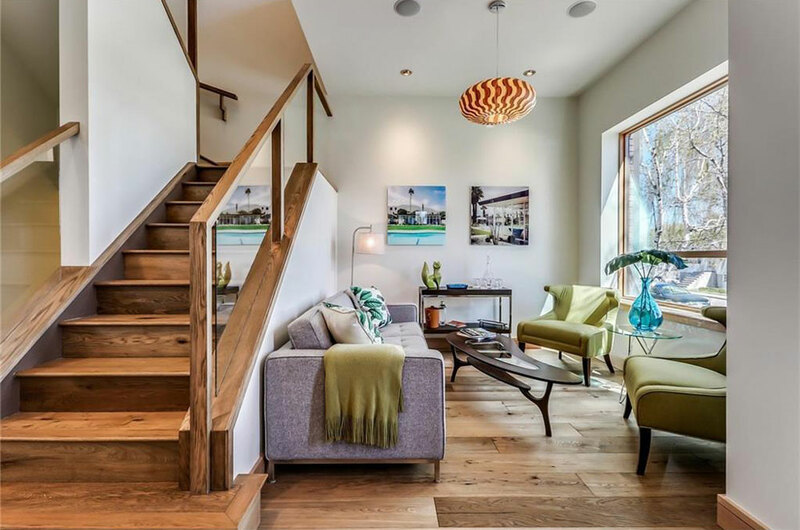 1825 has energy-efficient appliances, a high-efficiency furnace, double insulation and triple-paned windows as well as a sleek and bright mid-century-inspired design. 1825 is blocks away from the Stampede grounds, which is ideal for summer and fans of the Stampede. Listed for $969,900 with realtor Melody Chynoweth. 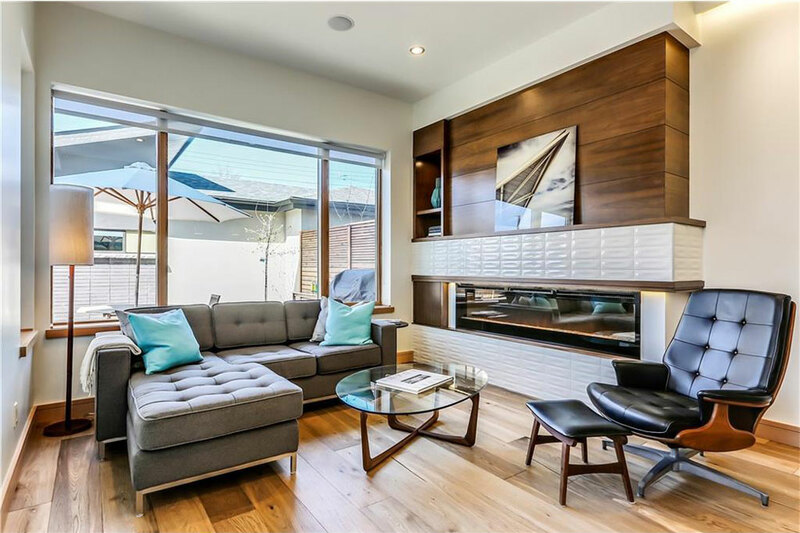 It has seven-inch wide engineered hardwood on the main and upper floors including in the sunny living room. The kitchen has stainless steel appliances and a waterfall quartz countertop. There’s a built-in dining nook off the kitchen. The den overlooks the backyard. 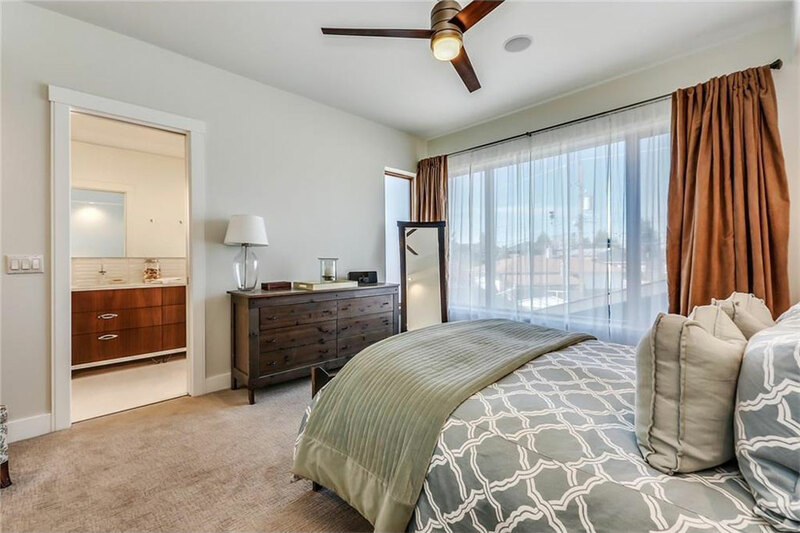 The large master has a spa-like ensuite and a walk-in closet. It has a landscaped yard and detached two car garage.